C&L Tree Service, Inc. - Charles Musser, Jr. Welcome to C&L Tree Service, Inc. If you’re looking for high quality & personal service, you’ve come to the right place! At C&L Tree Service, Inc. we’ll give you the attention and personal service you’ll come to expect and enjoy. We offer the best in tree expertise. 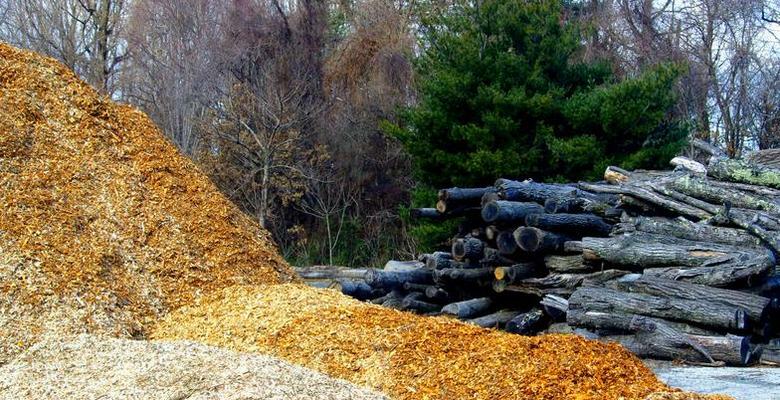 Tree trimming, tree removal, post-storm damage cleanup, optional stump removal, and tree evaluations are our specialty. C&L Tree Service, Inc., began in the 1950's with 2 brothers, Charles & Larry Musser, in Gaithersburg, MD. Let us put our experience to work for you. C&L Tree Service offers tree removal and tree trimming to most of Montgomery County, MD. (We do not service Takoma Park, Washington, D.C., or VA). 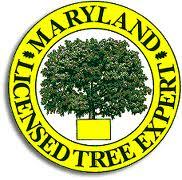 Three (3) MD state, Licensed, and Insured Tree Experts (father and 2 sons) work together on each job. 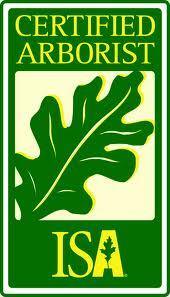 We are ISA Certified, also. *We are top-rated in Consumer's Checkbook Magazine with ratings from our customers!